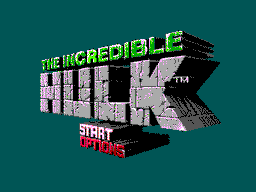 The Incredible Hulk is an action platformer for the Sega Master System. 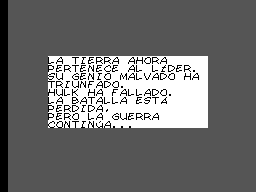 The game is based on the titular comic book character from Marvel Comics. 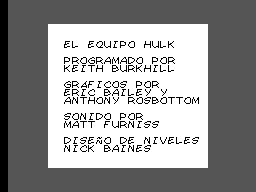 Translation to Spanish for “The Incredible Hulk”, for the Sega Master System.